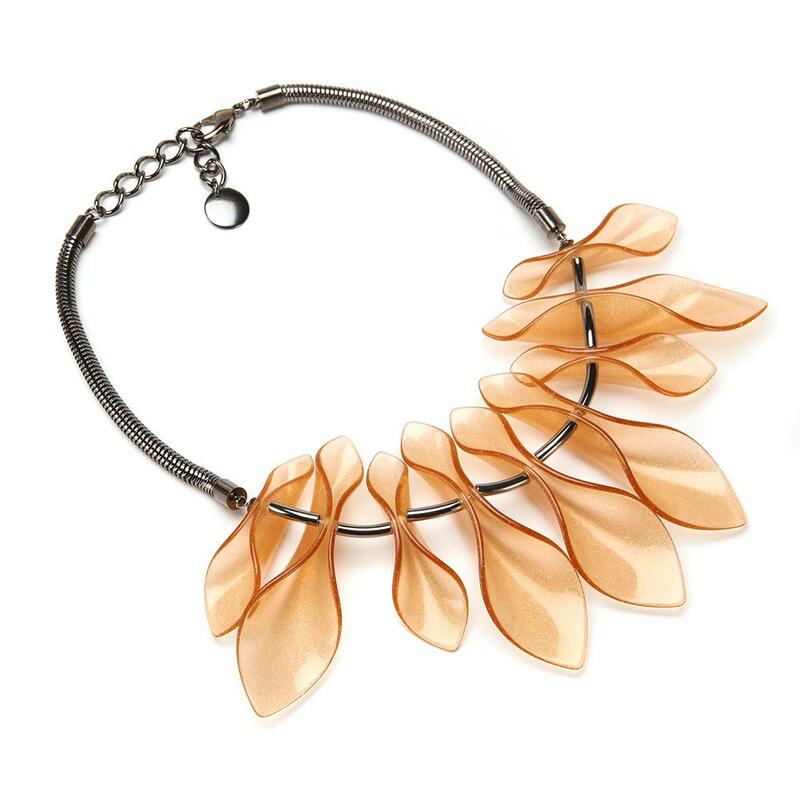 Dancing Flower Necklace, was $425, now just $150. 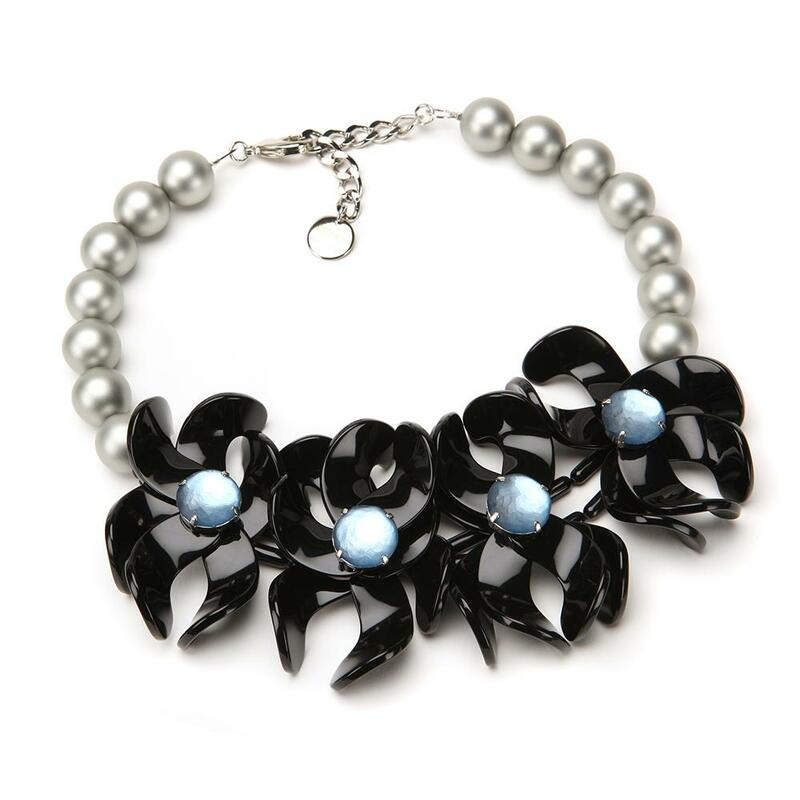 Petal Resin Choker in Stardust, was $415, now $100. 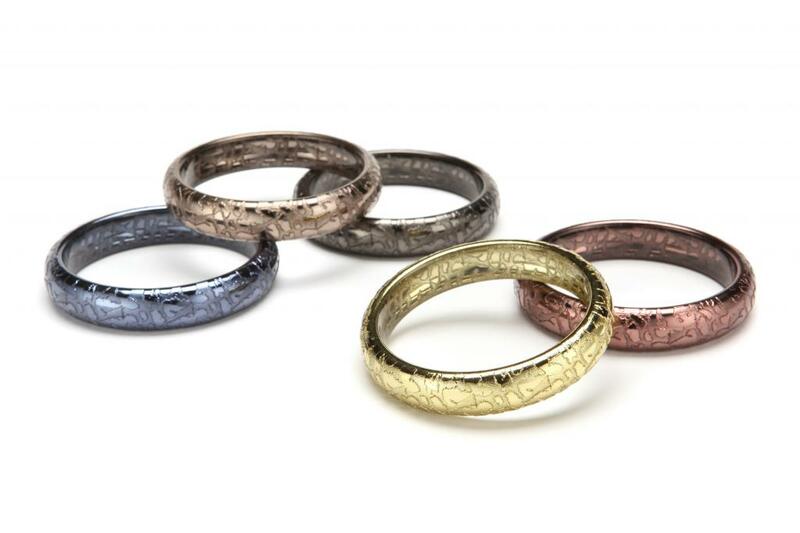 Metallic Animal Print Bangles, were $80, now $25. 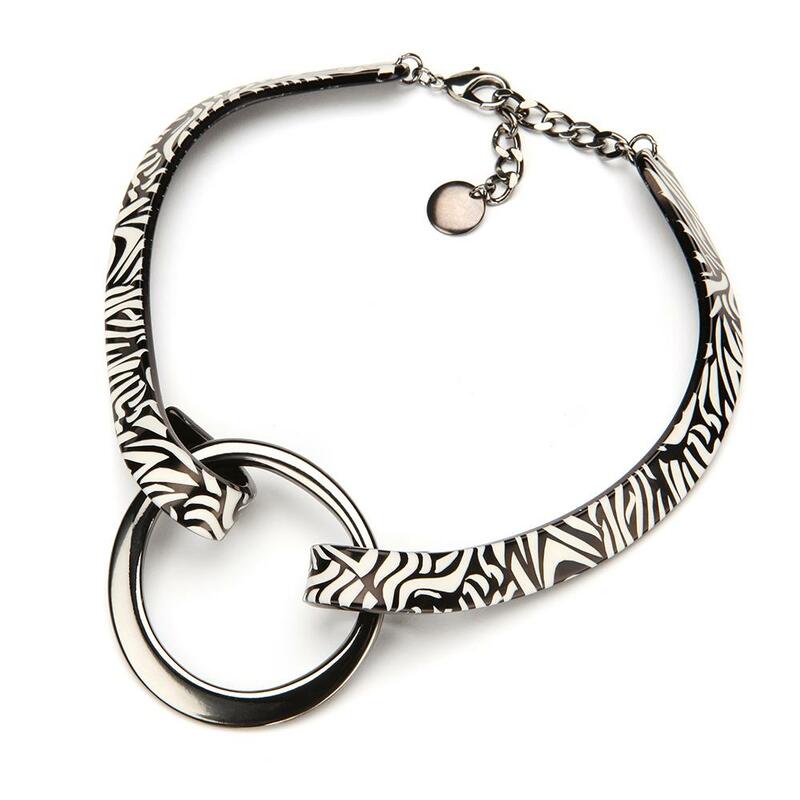 Big “O” Choker, was $275, now $75. 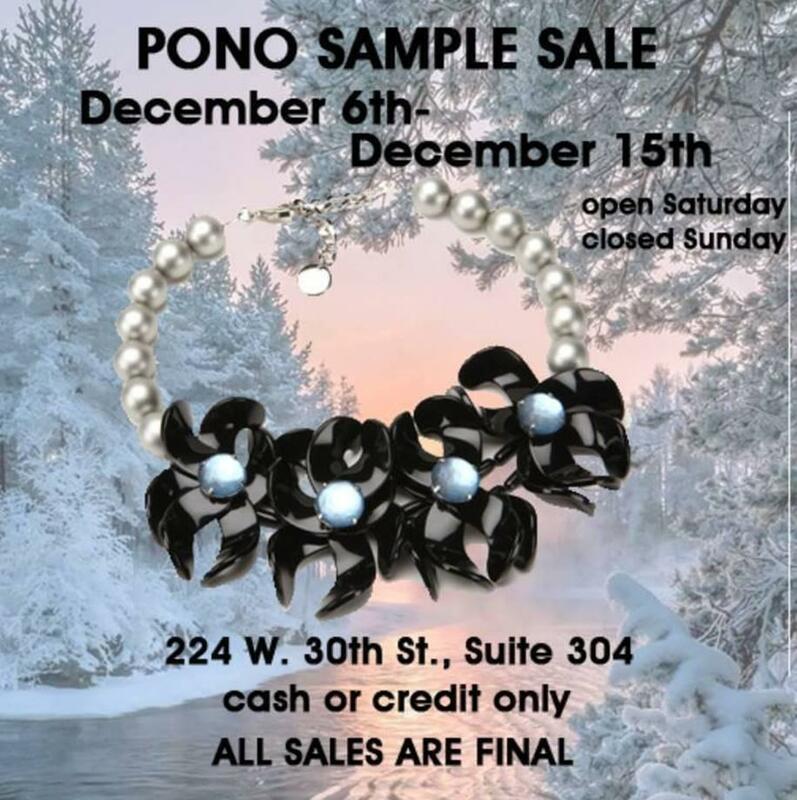 Note that if you've been to a PONO sample sale before, this is at their new address on West 30th Street, between Seventh and Eighth Aves. The sale will be closed on Sunday.